After two days of, erm, distinctively “Scottish weather”, the sun finally made its appearance just in time for the Dublin Rock ‘n’ Roll half marathon with about twenty minutes to spare! With just over 5,000 runners from 46 countries, this was a pretty international race but there were only two accents you could tell from the crowd: a slightly loud Irish one and an even slightly louder American one. The “Rock ‘n’ Roll” series is American so I guess it isn’t too overly surprising that they’d flock here in their masses (plus they are all Irish or Scottish apparently…!). But still, this felt like a St Paddy’s Day parade in New York at times! 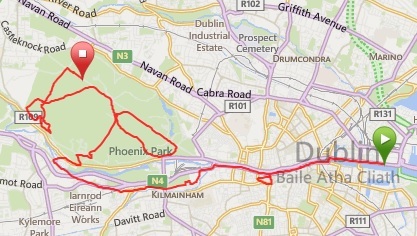 This run was, fairly unusually, scheduled for a Monday as this was a bank holiday in Ireland. Because of this, which I didn’t realise until later, there was no public transport from my side of town until 9am (the race started at 8.30am). After a slightly frenetic meander around the streets near the hotel getting increasingly nervous, I finally got picked up by a taxi and was able to join the herd of brightly coloured runners. 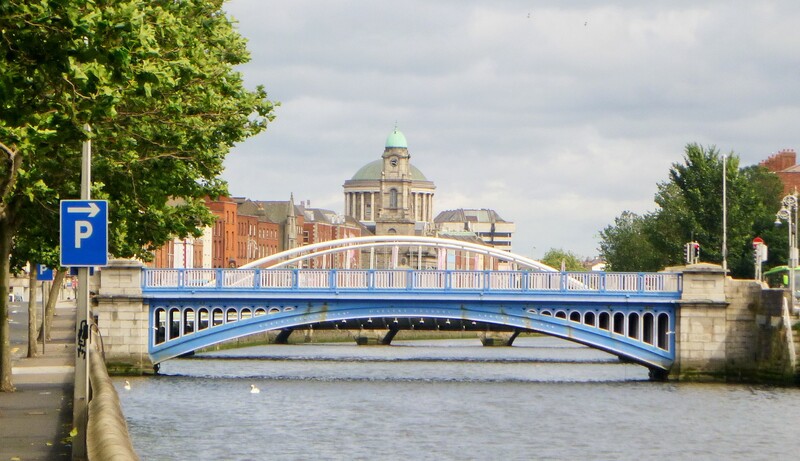 The race kicked off at the O2 arena on the east of the city and went due west along the Liffey River. 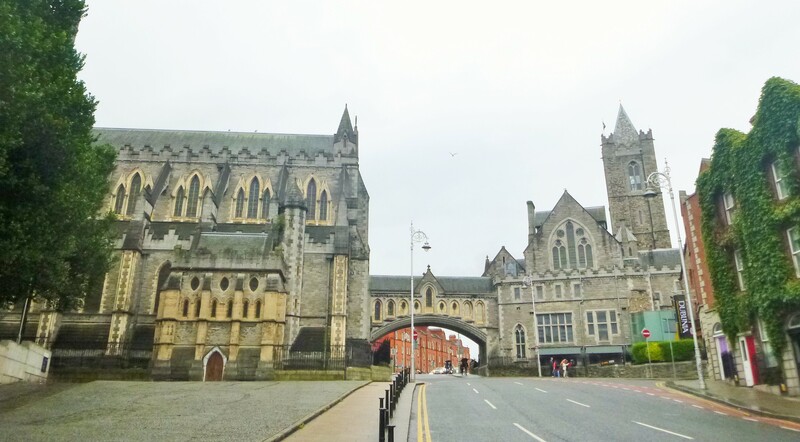 After a few kilometres, we took a sharp left towards the Christ Church Cathedral and up a really steep climb under its archway. 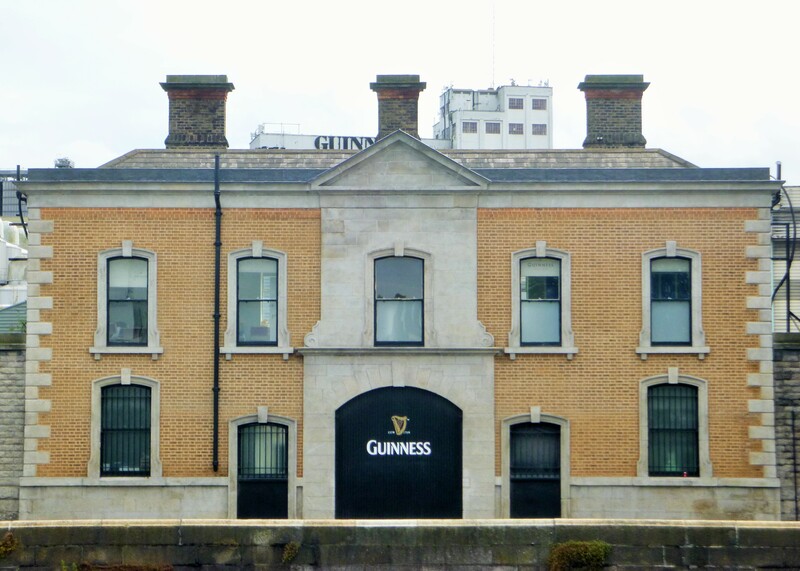 The detour didn’t last long and we were straight back down to the river for another few kilometres during which we went pass the Guinness factory (mildly unexciting), various nice bridges, the train station and, erm, a few other monuments I forgot to take note of. 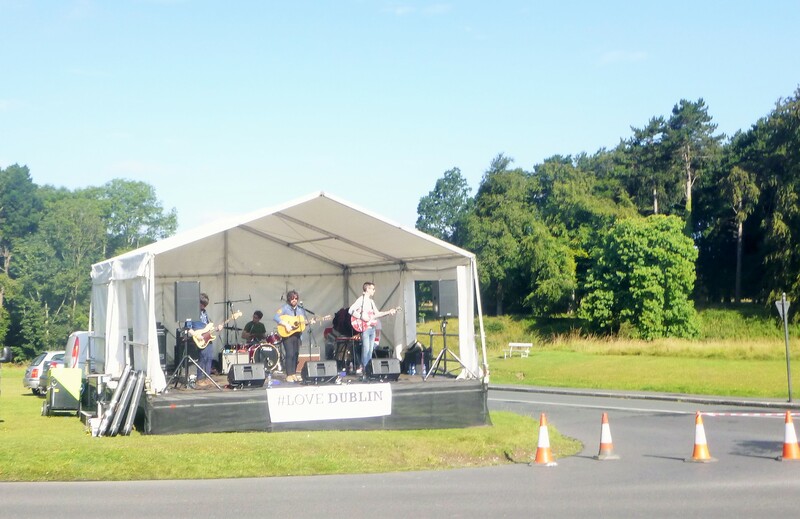 Soon enough, I made it to Phoenix Park. Where we had just been 24 hours earlier getting absolutely utterly drenched, it was now gloriously (well, it was dry, that was glorious) warm and sunny. 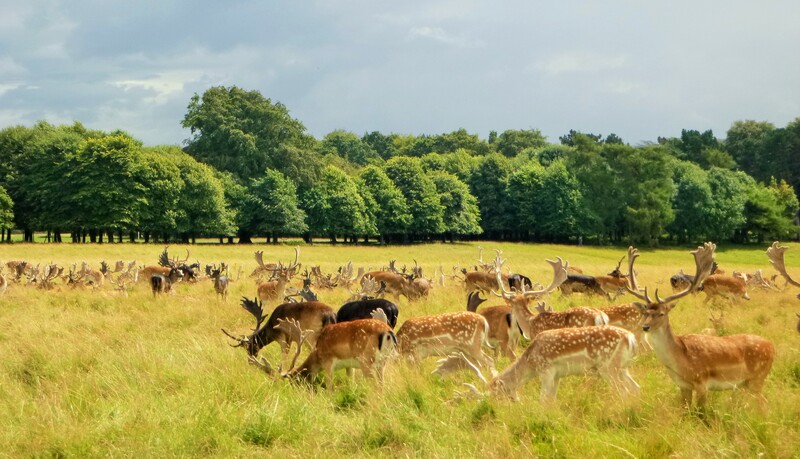 The park is huge – it’s 5 times the size of Hyde Park in London and hosts the Irish President’s Official Residence and the American Ambassador’s residence (which I think is a bit odd come to think of it). My first 10km were actually pretty fast: I had aimed to get to 10km in 40 minutes and made it in 40.03! Which, to me, was pretty unusually good pacing! After that mind you, once in the Park, the hills really kicked in! Although the whole course was decidedly uphill (see altimetric map), it got pretty damn up and down for the last 11km. My times reflected that as I kept going from 3.50 minutes/km to 4.35min/km back to 3.50min/km etc. The organisers amusingly put a sign up in one off the hills saying “IT’S A HILL – GET OVER IT” – I think they call this the ‘army approach’. 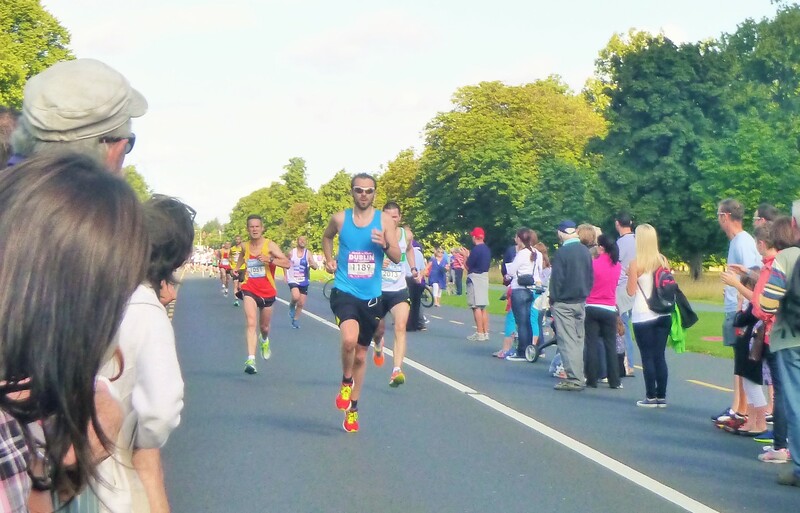 The course was probably as good as you could do in Dublin but it wasn’t hugely ideal for supporters as it, more or less literally, cuts the whole town off in two which makes using public transport to get around pretty much impossible, as Pippa found out. However, with a bit of skill (and pace! ), she gracefully managed to zoom around town and make it to the finish line with a handful of minutes to spare! The run in the park, other than up and down, was relatively undramatic. We ran past the Papal Cross and the Wellington Monument before passing Dublin Zoo and making a dash for the finish. The only real event of note was that, at km14, the group I was with almost got taken out by a dozen or so deer darting across the course. That woke us all up! Ok, to be slightly less dramatic, they were nowhere near me but they were only about 15 metres ahead of the front runners of our pack which was pretty close considering the speed they were running at (the deer, not the runners!). After one final massive downhill slope and one final massive climb, I was across the line and ready to stretch. I ran the last 400m at a 3.00minute/km pace (I’m not too sure what hit me!) and finished in just over 1h27 which was a pretty decent time considering the course. 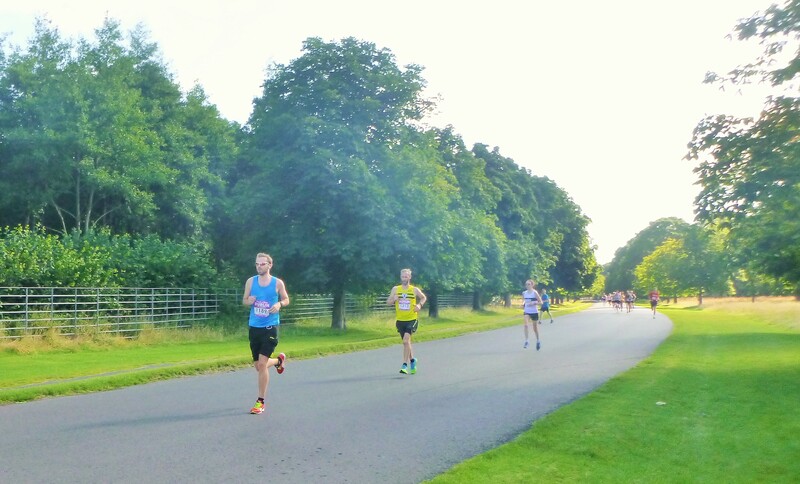 At the time, I was not particularly impressed with finishing 182nd but I later found out that the Irish National Championships were organised during the same race which made me feel better. It also helped explain why (although not how) the top three runners finished in 1h05!